The Children’s variation (£10.95) includes “Not Pumpkin Juice (orange & carrot juice), “Match Winning Cake Pops,” “Chocolate Frogs,” and “House Shortbread.” For the Adult Wizard Tea (£15.95) “Treacle Tart,” “Screaming Baby Cakes, ”Gamekeeper’s Rock Cakes,” and “Hot Butter Beer” is part of the package of Potter inspired treats. 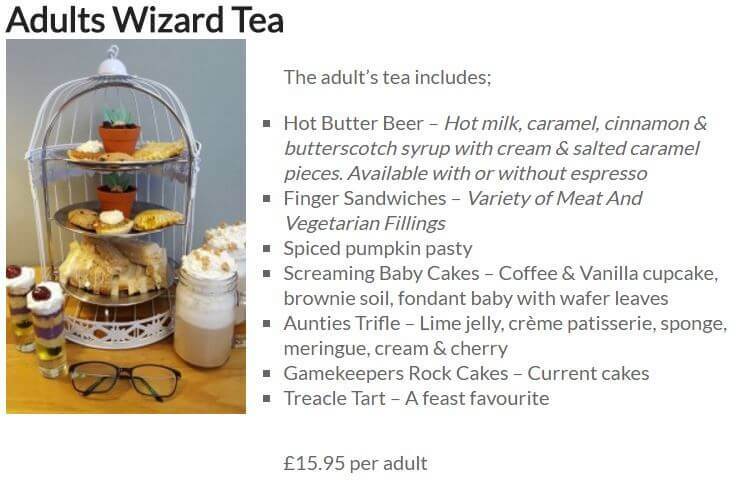 Unlimited Welsh tea or Ground Italian Coffee is also offered. 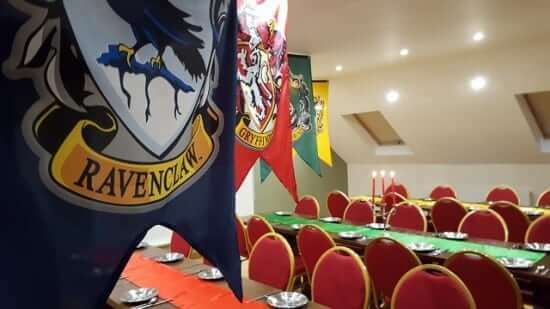 For those wizarding (or muggle) families needing a holiday, Llety Cynin has an Overnight Family Package which includes a night in one of their “family rooms,” a “Harry Potter Related book” (for each child), Harry Potter inspired afternoon tea, full breakfast and access to the woodland park (no mention of giant spiders or hippogriffs). Potential guests are encouraged to check availability (limited number of weekends remain for the year-long Potter inspired celebration) via the Weekend Overnight Availability Calendar. The award-winning bed and breakfast is located on Llangynin Rd, St Clears in Carmarthenshire, South Wales. 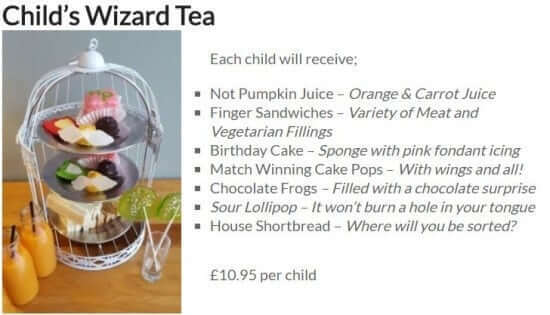 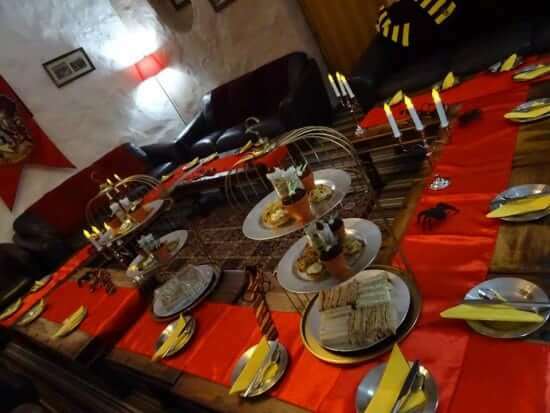 Additional details for the Harry Potter inspired “Wizards Tea” and the Overnight Family Package can be found on their website or by visting the Llety Cynin Facebook Page. 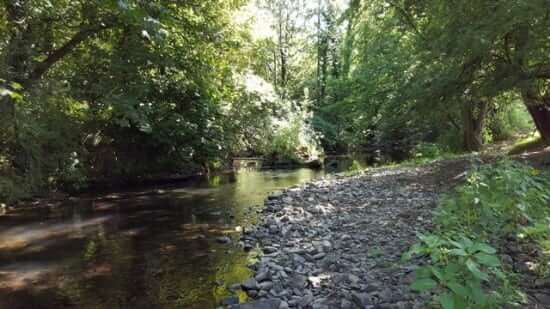 Source & Images: Llety Cynin website & Facebook page.